The call center industry has come a long way when it comes to digital transformation. 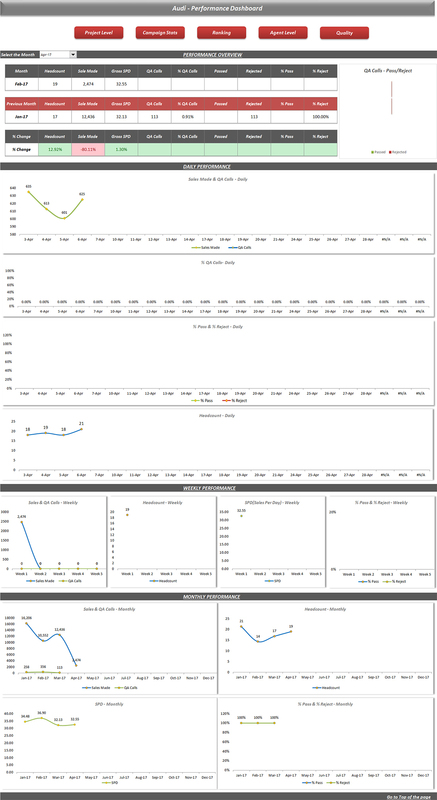 Mobile computing, analytics, AI, social networks, cloud computing, etc. are all significant technology trends which are being embraced by modern call centers. At the same time, we are also entering an age where customer satisfaction is paramount to running a business. Customers expect fast resolution to their queries and expect greater business transparency. As a result, call centers need to maximize their effectiveness and implement steps to streamline their existing activities. Agent Training has decades of combined call center experience in both inbound and outbound call center services. 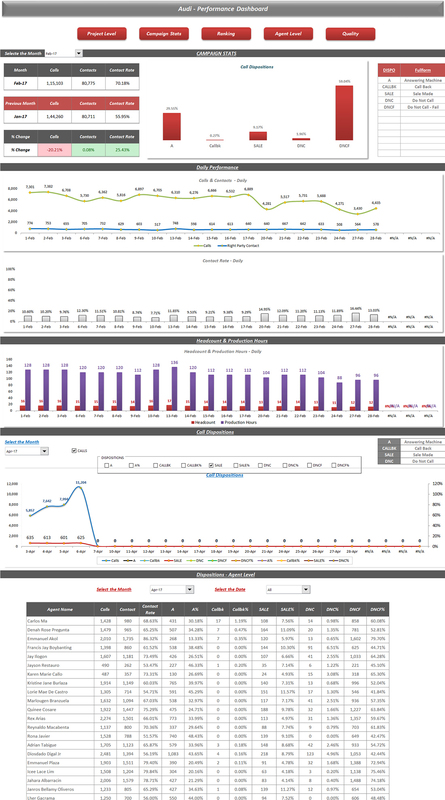 As a result, we know inside out what works, and what doesn't when it comes to call center operations. Our Super-Agent service is the successful culmination of decades of research into making call centers more secure, efficient, and compliant. Call center agents, except for chatbots, are most definitely human, and humans are prone to making mistakes. But with our Super-Agent services, you can now easily provide extremely secure and error-free information to your customers, thereby eliminating human imperfections. While traditional phone call interactions will soon become less frequent, human call center agents would still be required for complex, confidential interactions. At the same time, call centers have one of the highest turnover rates, and lose more than 50% of their employees every year. So how do you get each agent to do what you want them to do, and how do you train them to handle confidential calls while remaining extremely professional? Build - We recognize your requirements, your customer behavior, and build a process to ensure your agents do exactly what you want them to do. Our Super-Agent services are ideal for insurance, telehealth, and financial organizations which place extreme emphasis on security and compliance. This is because our pre-recorded conversations are 100% foolproof and adhere to strict FTC requirements. We also service the airline industry where a single mistake in confirming the details of the passengers correctly can lead to a lot of problems for the TSA and the passenger itself. Call Initiation - Once your customer calls (inbound) or the customer care center executive makes the call (outbound) the Super-Agent service starts in the background. The phone system notifies the software when the call has started, and all required data is sent to Super-Agent where after an initial greeting is played. 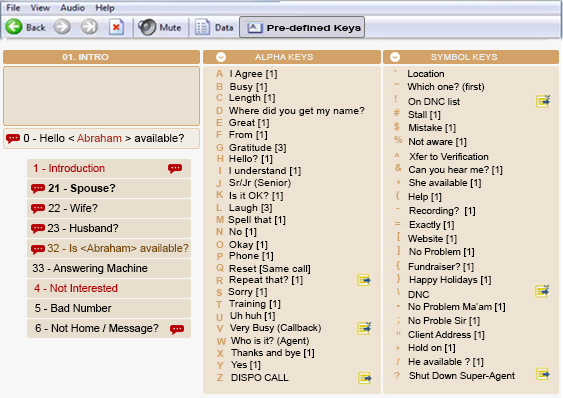 Communication - The Super-Agent software communicates with the customer via pre-recorded audio files. The entire process is extremely streamlined, and your human call center agent only navigates the call using the pre-defined keys. 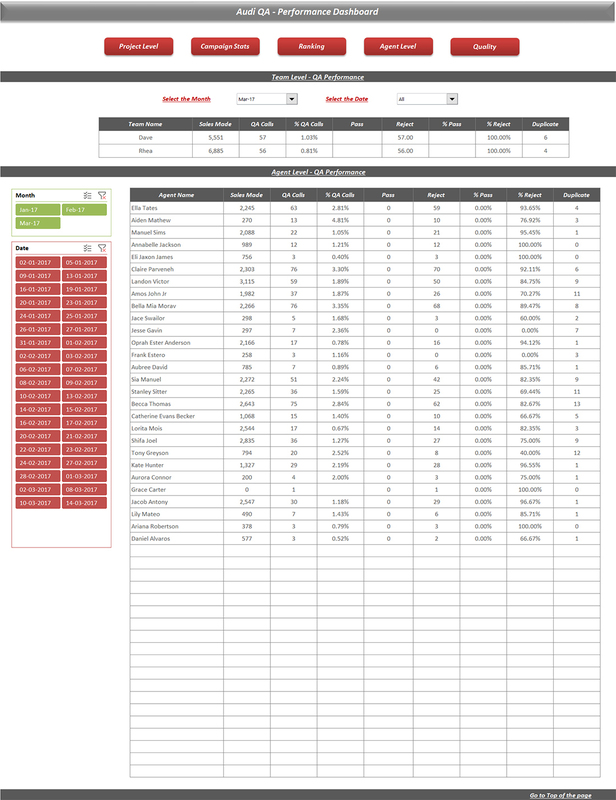 All throughout the agent leverages data obtained from sources such as CRM, web services, etc. to intelligently communicate with the customer. Our Super-Agent can also easily handle FAQs and human conversation. Call End - The phone system once again notifies Super-Agent once the call is over. 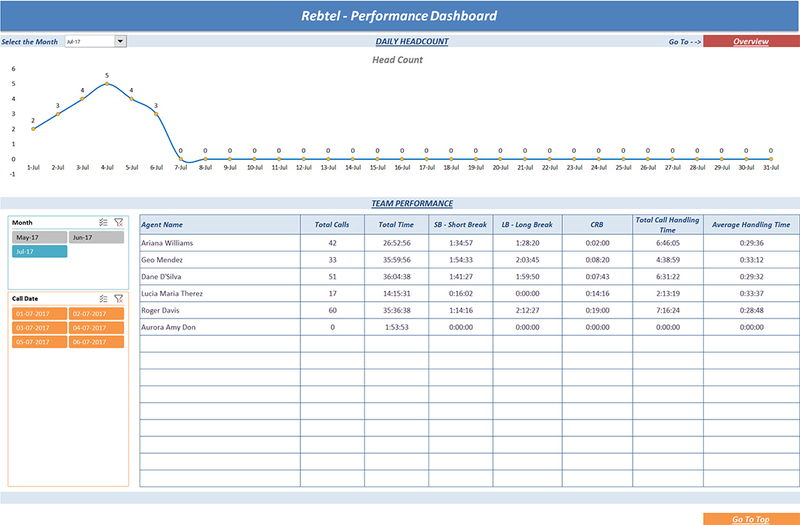 Its sends the call disposition and other necessary data directly to your CRM and then resets for the next call. Deploying our Super-Agent services on-premise is extremely simple. We offer many flexible deployment solutions based upon your requirements, and a full deployment is possible within weeks! We support a variety of different CRM software and phone systems, and do not use any third-party software to ensure strict compatibility and security. 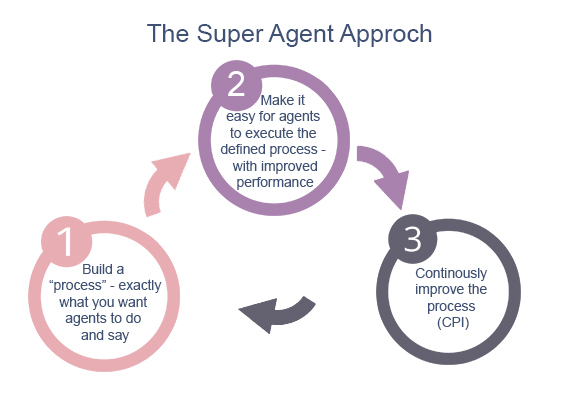 How Can A Super-Agent Improve Your Call Center Workflow? 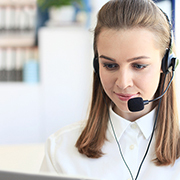 Our proprietary software can be used by your call center agents to access and leverage important data such as AHT, call waiting times, purchase history, customer records, etc. for enhanced call flow suggestions. As a result, your agents will always know what to say or do when on a live call. The in-built text-to-speech recognition engine also works flawlessly in cases where confidential user information is required, ensuring customer verification is quick and easy without any missteps. 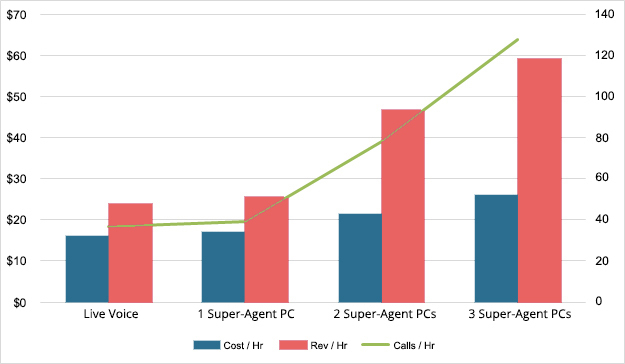 Our super-agent is ideal for call centers which see a high level of churn and cannot justify the amount of money spent on training new employees for lesser gain. With super-agent, your call center executives do not need to be extensively coached again on compliance and soft skills. Super-agent training is relatively easy to grasp, and your executives will pick it up in no time. This reduced workload and less high-rejection calls also means that there is less attrition as employee satisfaction remains high within your company. 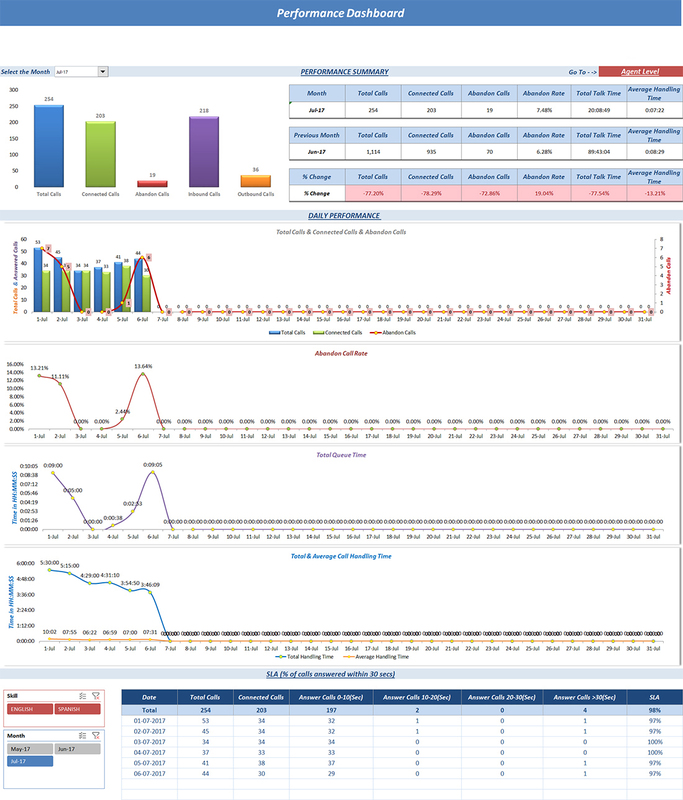 The simplified interface and tools present with our licensed Super-Agent software are extremely useful when it comes to running A/B tests which can further help in determining call-flow efficiency and control damages, as and when they occur. The software is inherently customizable as per the modifications required by you, and the built-in reporting feature is a boon when it comes to changing the sales-pitch in real-time. Any new method that works can then be shared with other agents as a set template, leading to reduced damages and better sales figures. Our Super-Agent software is PCI DSS certified, ensuring simplified payments and high-security for confidential user information. This in turns results in reduced AHT and improved credit card security against frauds and hacks. Why Choose Outsource2india's Super-Agent Services? 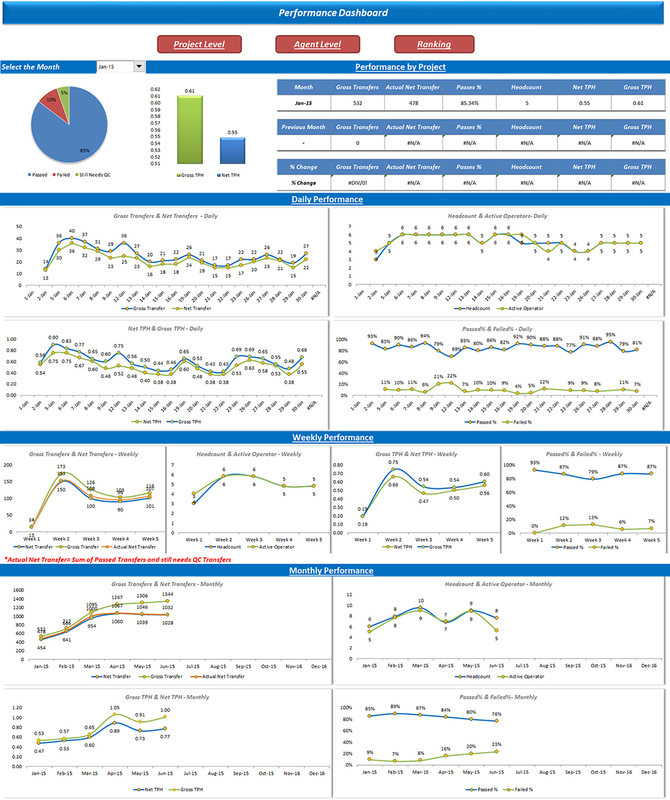 Overall Process Improvement - With our help, you can easily measure, analyze, improve, and control your calls while systematically improving the overall reliability of your service. If your business heavily relies on your call center and you want to protect your customers from fraud while providing them with exceptional customer service, then our Super-Agent services are perfect for you. With years of inbound and outbound call center experience, we give you access to not only our technological superiority, but also to an affordable, stable, and compliant service that can life your overall call center performance. 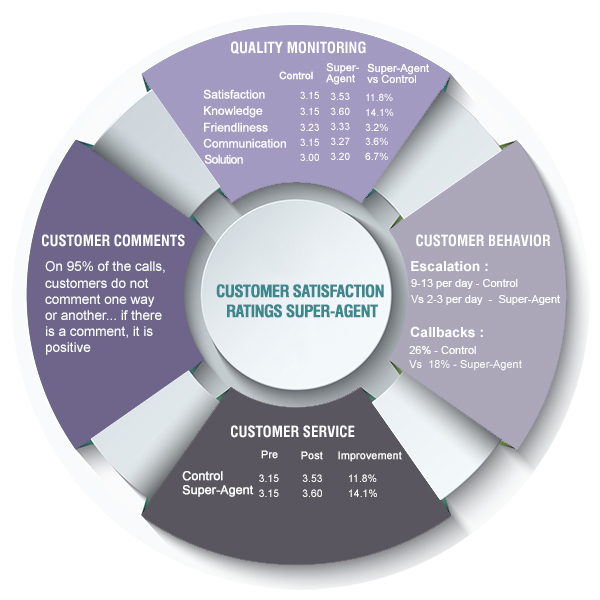 With O2I's Super-Agent services, your call center agents will be something they have never been before - Perfect! So what are you waiting for? Get in touch with us right away and learn more about how our services can help your business!